program this coming September. I’m starting this little "blog-style" column to share with you my progress during my first year in graduate school and even try to provide you with some tips and tricks I gather along the way. I'm hopeful that these insights will be of value to other incoming students, as well as those who join the program in future years. First, I would like to tell you a little bit about myself. I am from Windsor and this is the first time I've moved to a new city, since I completed my undergrad in the same city I've lived my entire life. Right now, I'm now exploring the best both McMaster and Hamilton have to offer. The first thing I noticed is that McMaster's campus is much bigger than Windsor's- so that will take some getting used to. The city of Hamilton is also quite a bit bigger and I am just getting to know some of the gems #hamont has to offer. 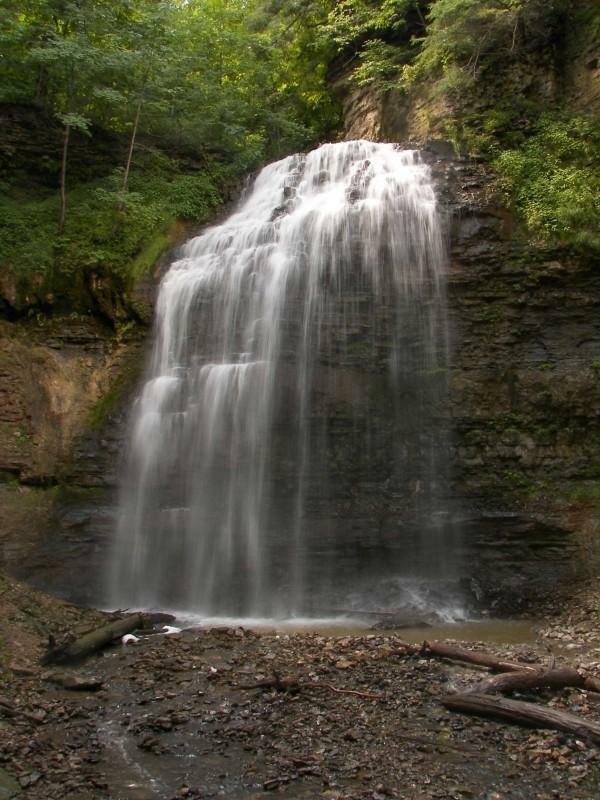 Hamilton is known for it's waterfalls, so I took a walk over to Tiffany's Falls to explore, and it's definitely something you do not want to miss.